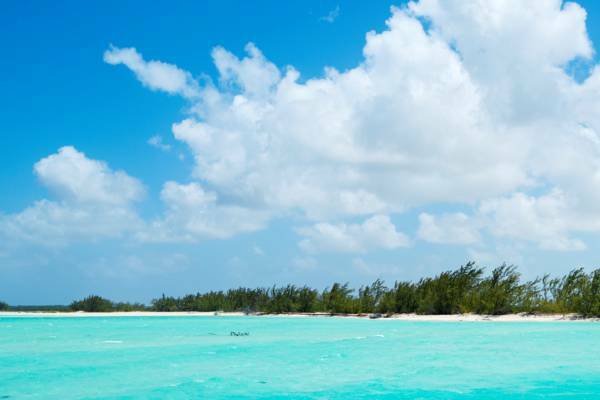 Found close off Cedar Point on Middle Caicos and adjacent to Joe Grant Cay, Dickish Cay is small scenic and uninhabited island. Although much of the cay is mangrove wetlands, a beautiful casuarina tree lined beach is located on the north coast. The Casuarina trees of Dickish Cay.